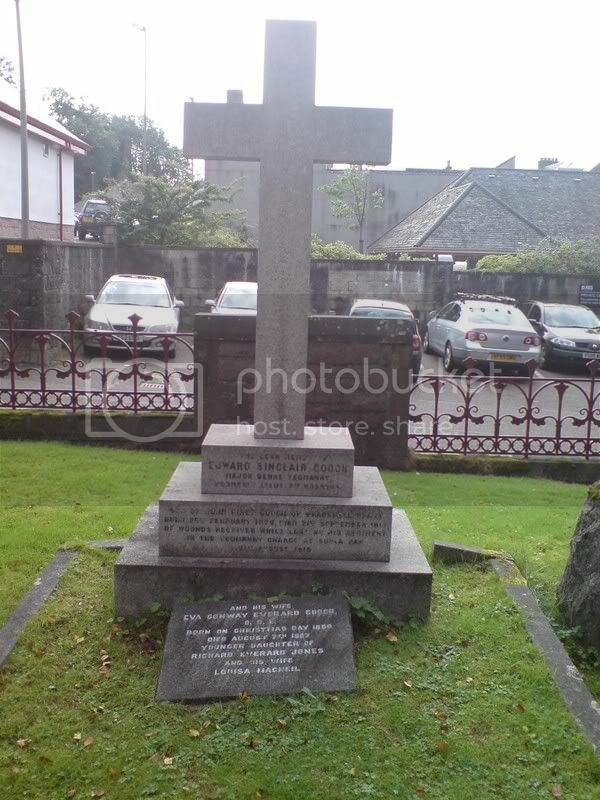 Fort William (St.Andrew) Episcopalian Churchyard contains 4 CWGC graves. 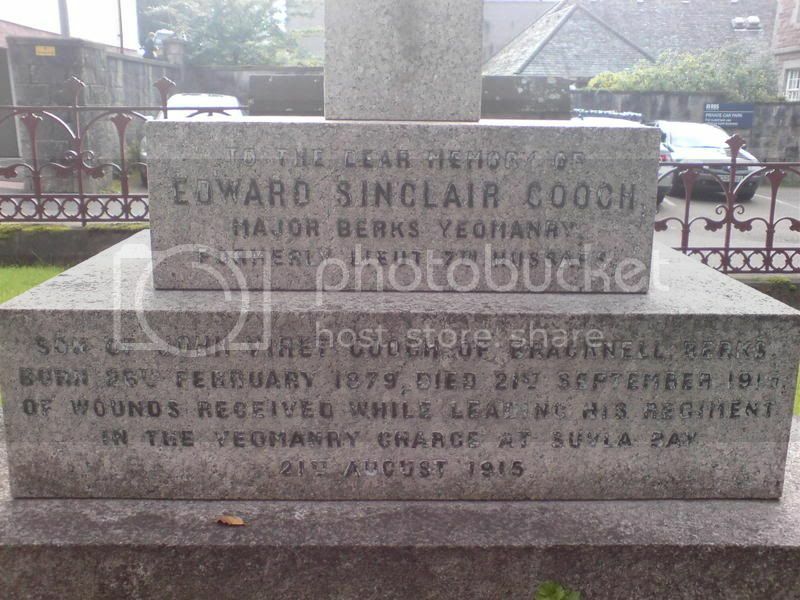 Additional information: Son of John Virol Gooch and Emily Mary Stonehouse Gooch, of Cooper's Hill, Bracknell, Berks; husband of Eva C. Everard Gooch, of Torcastle, Banavie, Inverness-shire. Served in the South African Campaign. 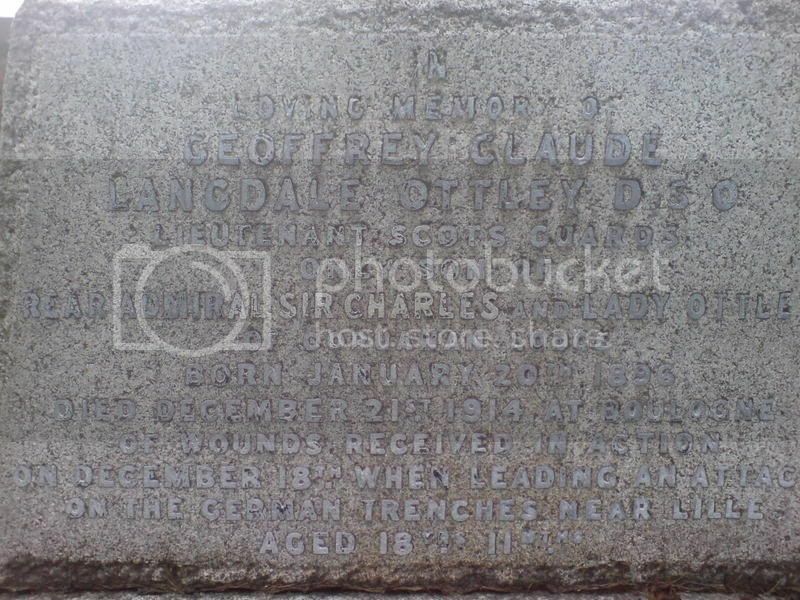 Additional information: Son of Rear-Admiral Sir Charles Ottley, K.C.M.G, C.B., M.V.O. and Lady Ottley. Additional information: Son of Harry and Kate Parks, of Tolworth, Surbiton, Surrey. 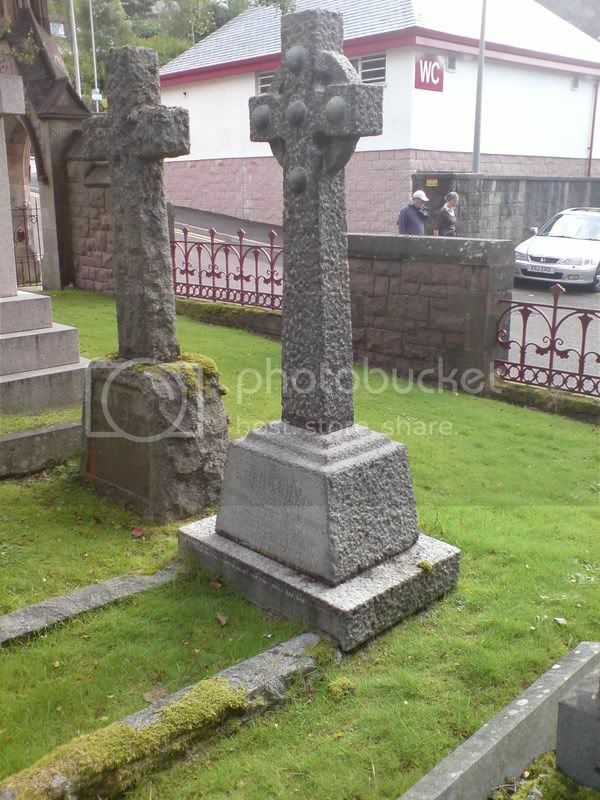 Sadly, I couldn't find this grave. 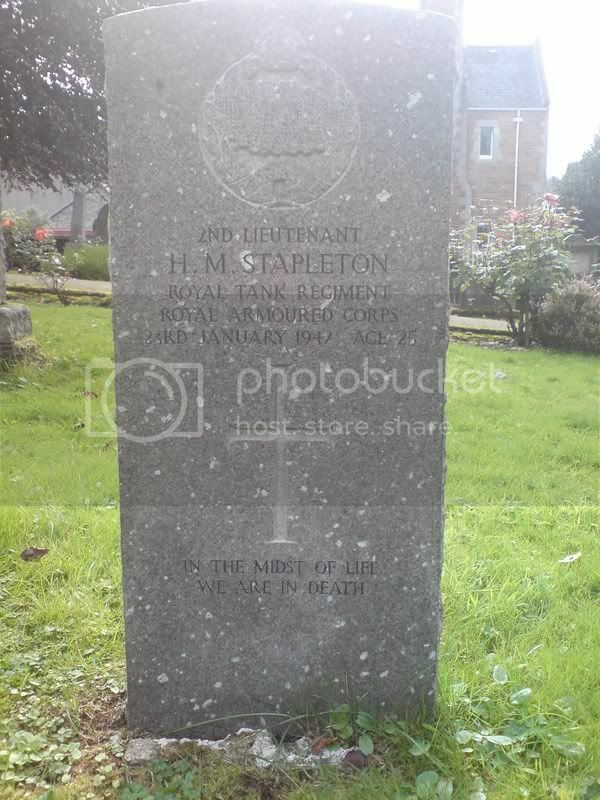 Additional information: Son of Hubert and Sara Edith Stapleton, of Reynoldston, Glamorgan. 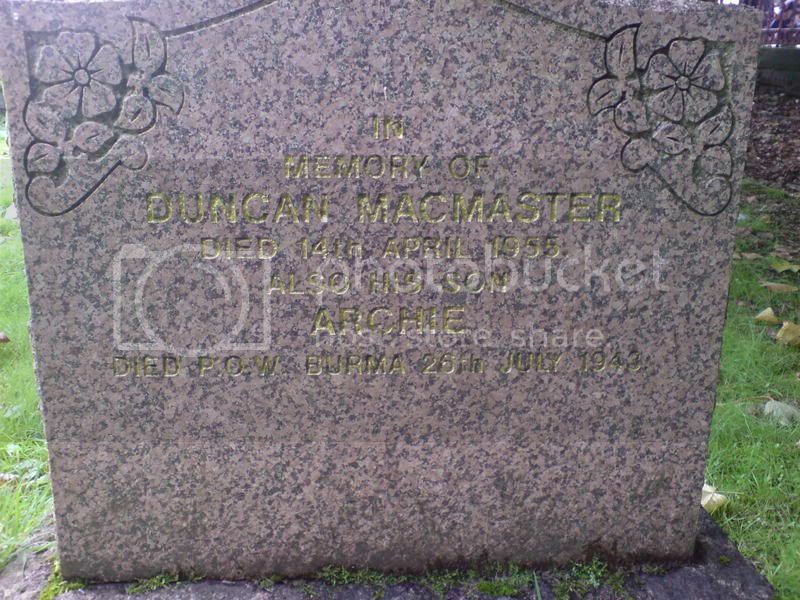 Grave/Memorial Reference: B4. A. 8.